Some Rants. Some Observations. Some Memories. The 75,433,461,990th person to have lived since history began. It's that time of year again. Thought must be given to the Tax Return. Should I fill it in by hand, or should I give it another three months, and complete it on-line? I've always had someone to fill in my tax returns for me, but this time, even I can manage it. 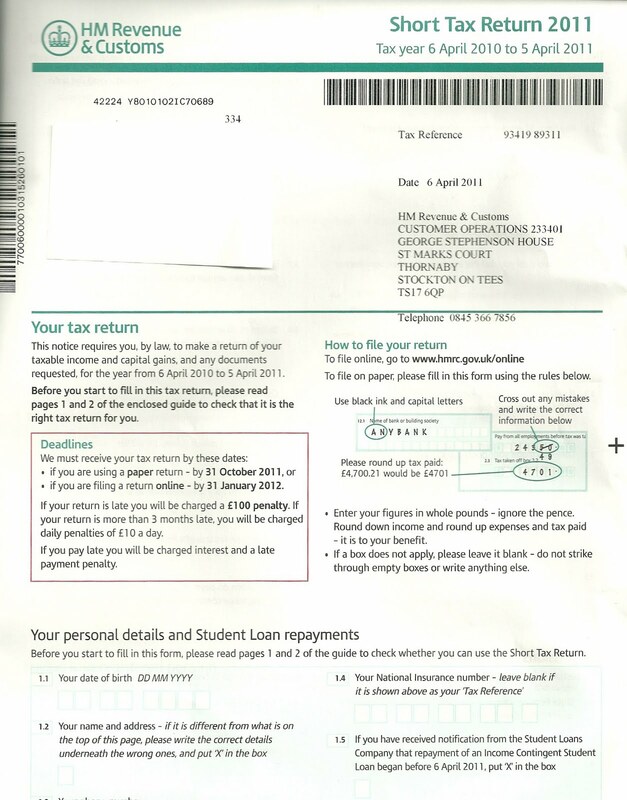 It's a Short Tax Return, and as my only source of income is non-taxable, and the interest on my savings is in single figures, there's virtually nothing to fill in. So, after a quick telephone call to the tax office to check what I'm doing, I fill in page one, sign it and it's ready for the post. Hopefully next year, I won't have to do even that. 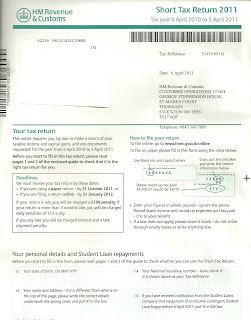 There's no place for humour in your tax returns, so I was particularly interested in the account of a Poetic Tax Return that was sent in over 200 years ago. During the years 1871 - 1939, the Oswestry Advertiser newspaper carried a section called "Bye-gones", where members of the public sent in all manner of stories about the history and rural life of Wales and the Border Counties. Every few months, these collections were brought together in volumes, and were printed and bound. These collections are in the local records office, and some have been printed for sale. I've been reading one collection which was brought together by Richard Holland, and included a poem. It was sent in to the Oswestry Advertiser on the 17th February 1886, and for some unexplained reason, I liked it. This was how it read in the book. 2 little money to command. Success! But what about the failure?